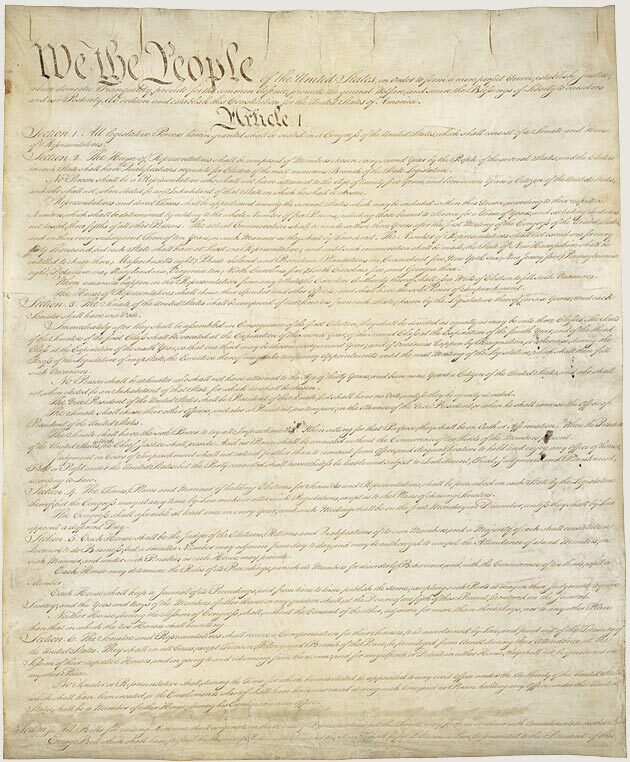 Have you read the U.S. Constitution lately? Contrary to what your local Tea Party claims, it hasn’t changed. But most people need a refresher from time to time. 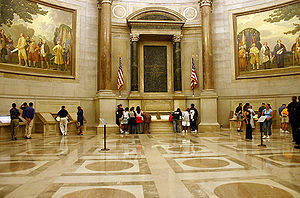 Information on visiting the actual documents, at the National Archives in Washington, D.C.